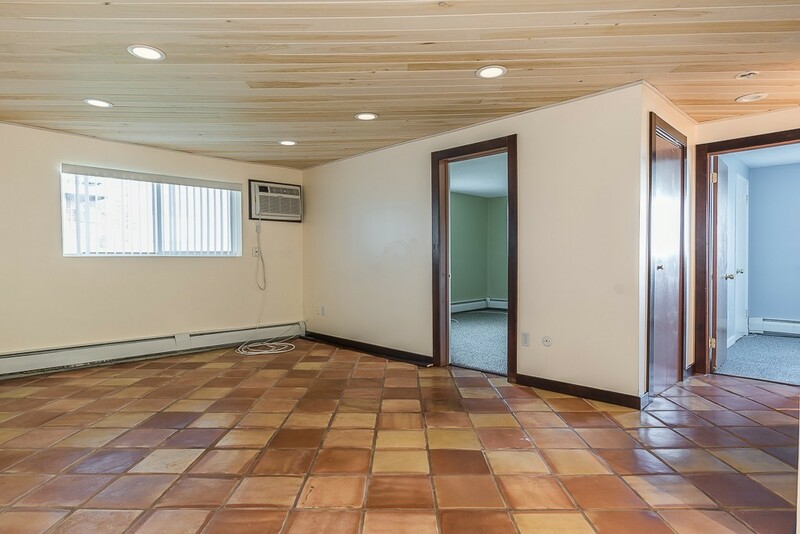 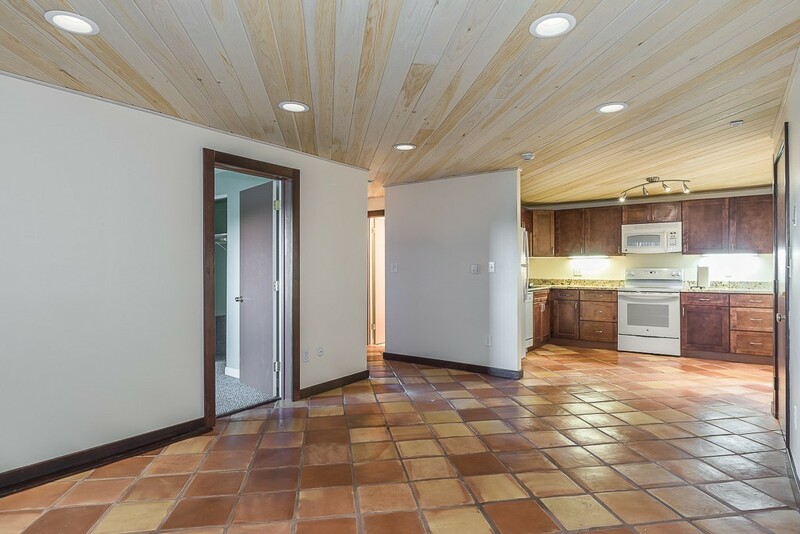 Why pay rent when you can own for less! 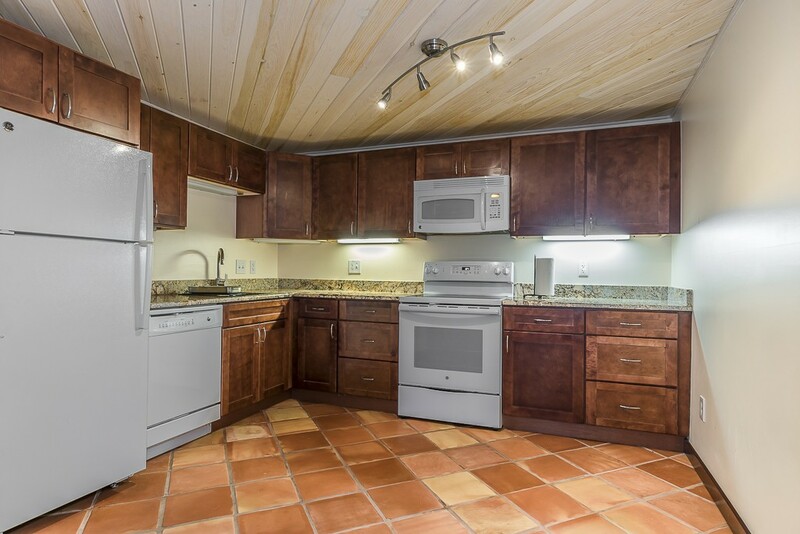 Use as year round living or a weekend getaway. 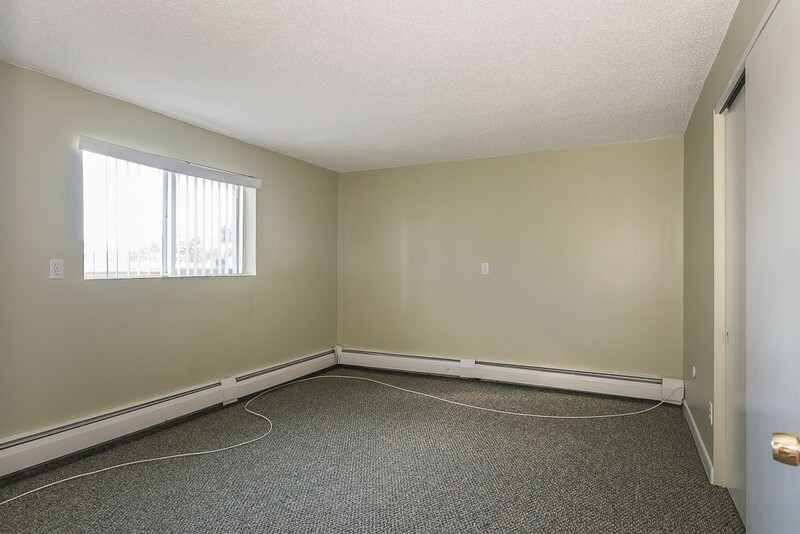 Nice river views from both bedrooms. 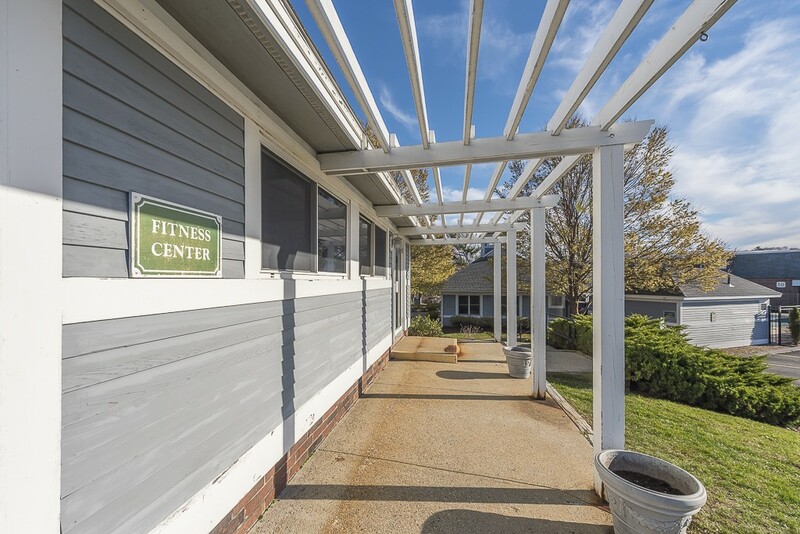 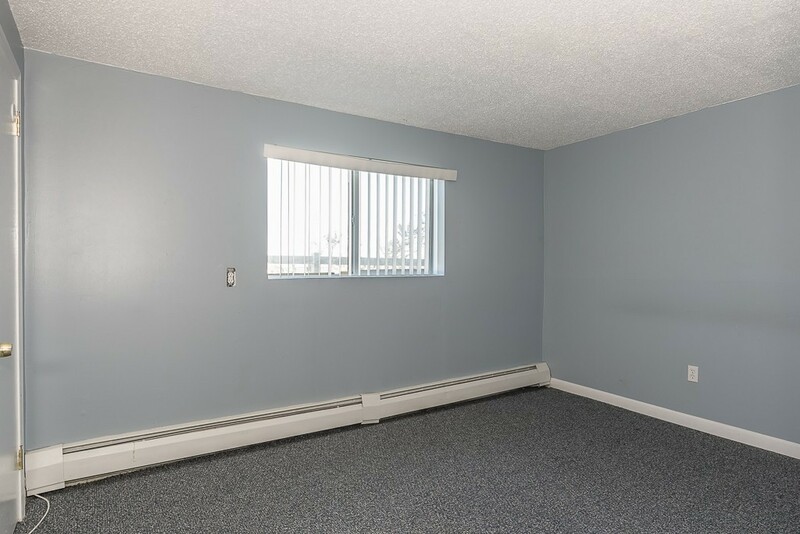 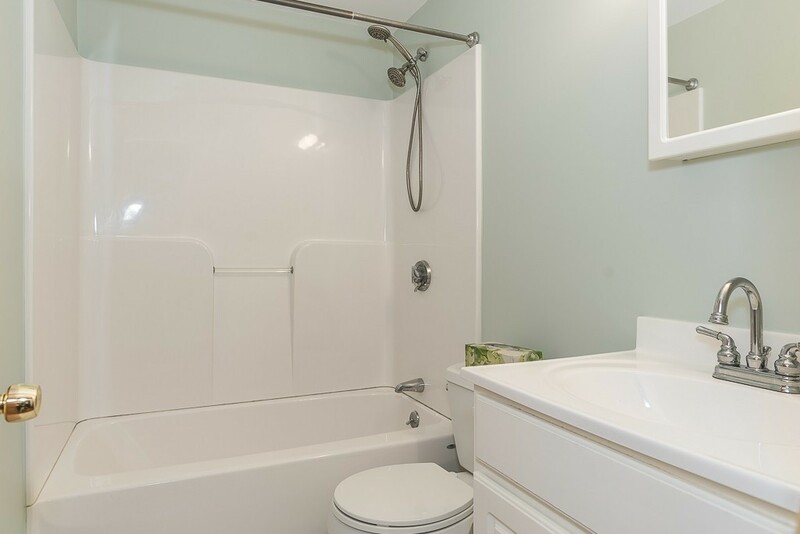 Enjoy a predictable budget with affordable condo fees that include, HEAT, HOT WATER, PUBLIC WATER & SEWER, On site Laundry, FITNESS FACILITIES and CLUBHOUSE with INGROUND POOL and FIRE PIT/PATIO. 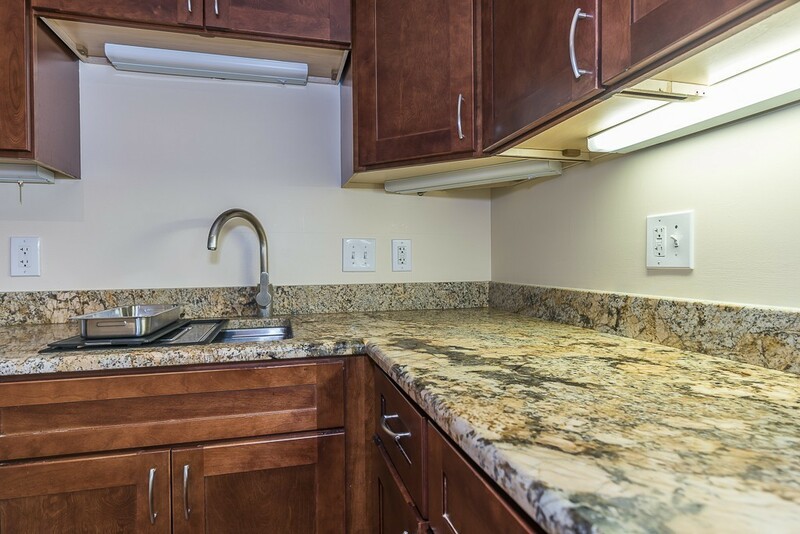 Never search for parking with your deeded and assigned parking spaces in the professionally maintained lot. 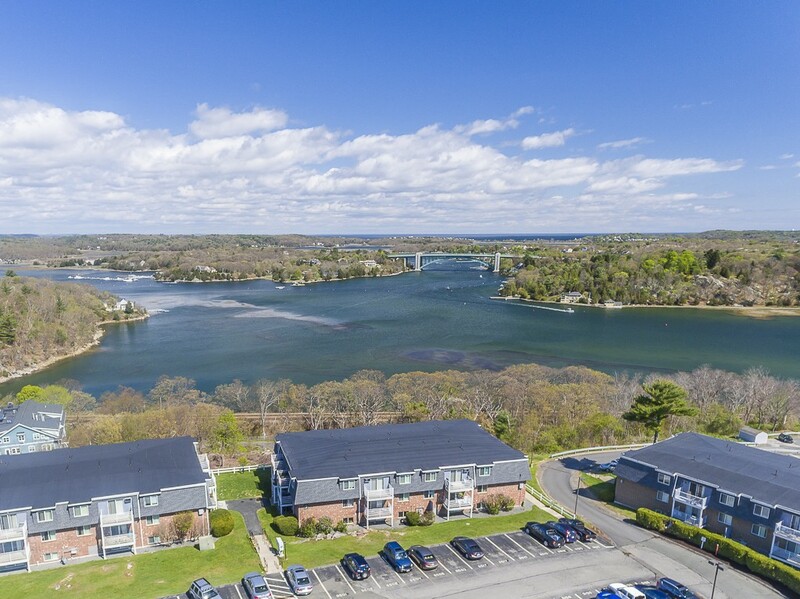 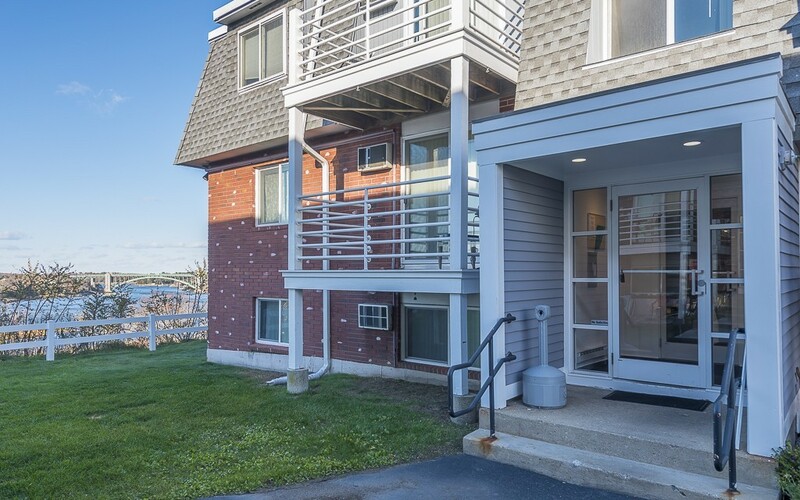 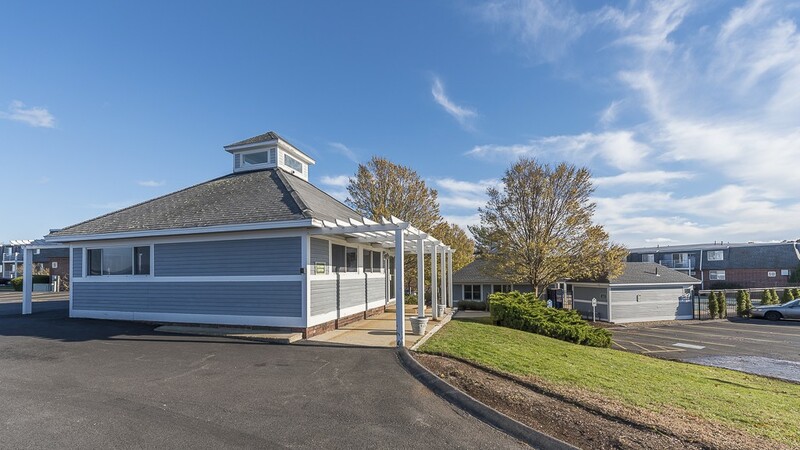 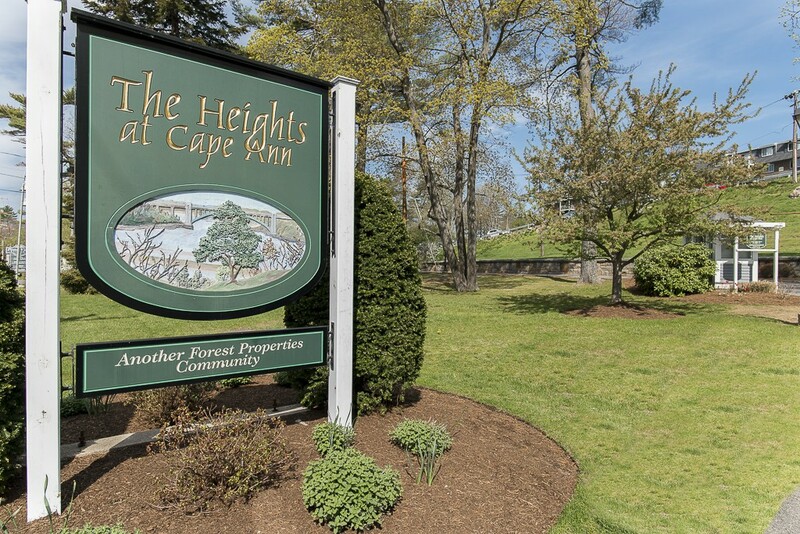 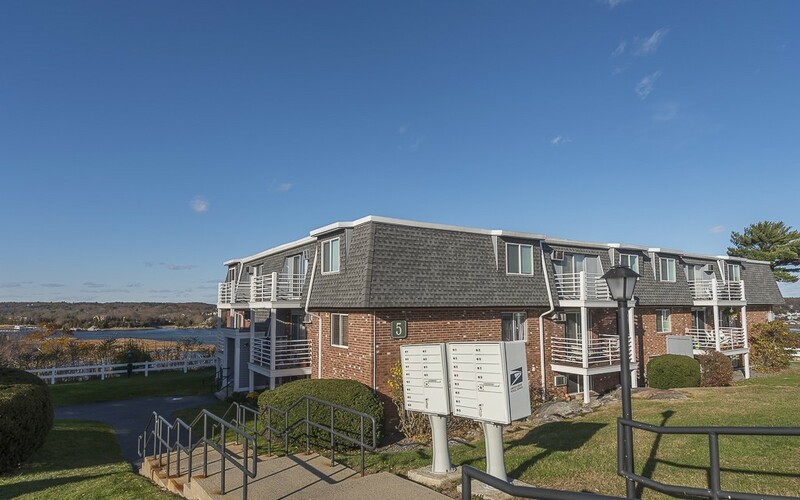 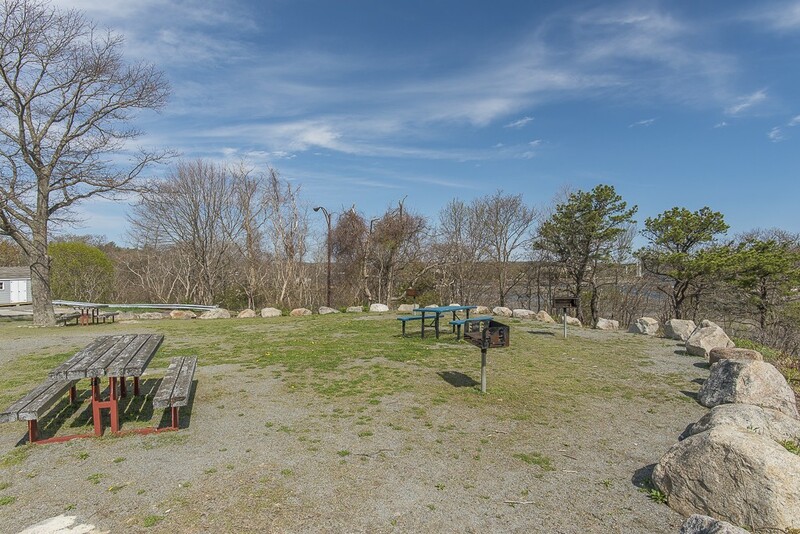 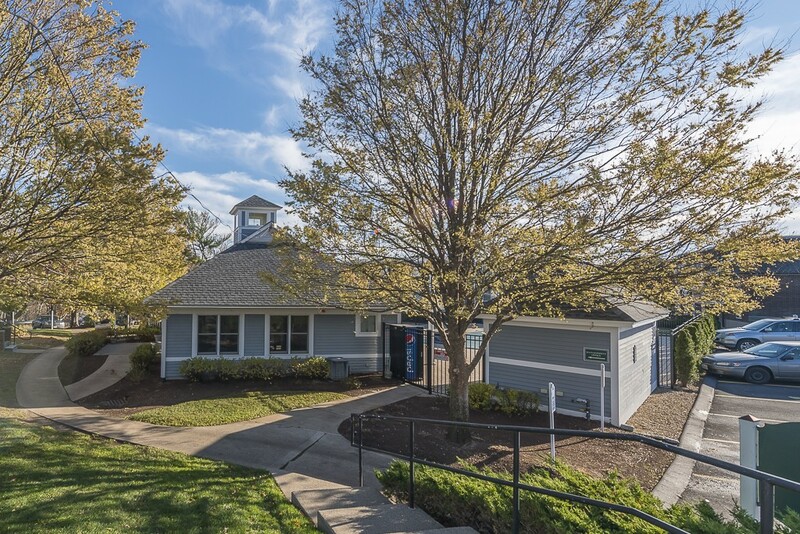 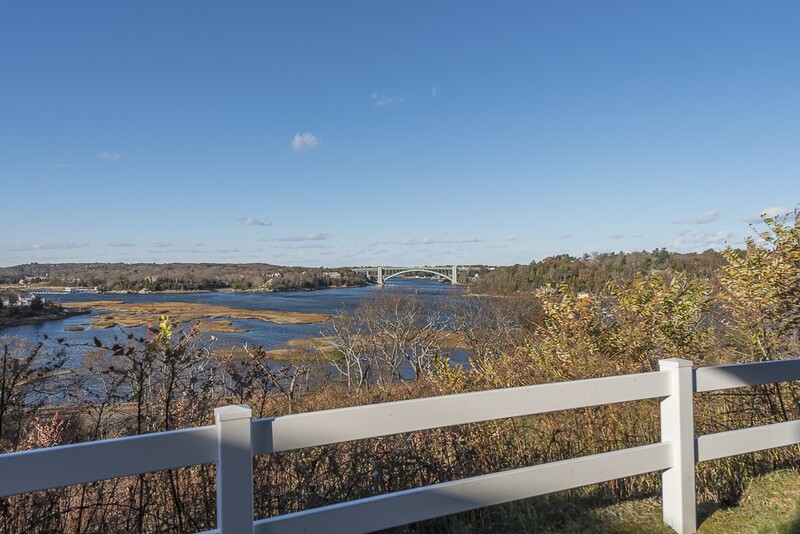 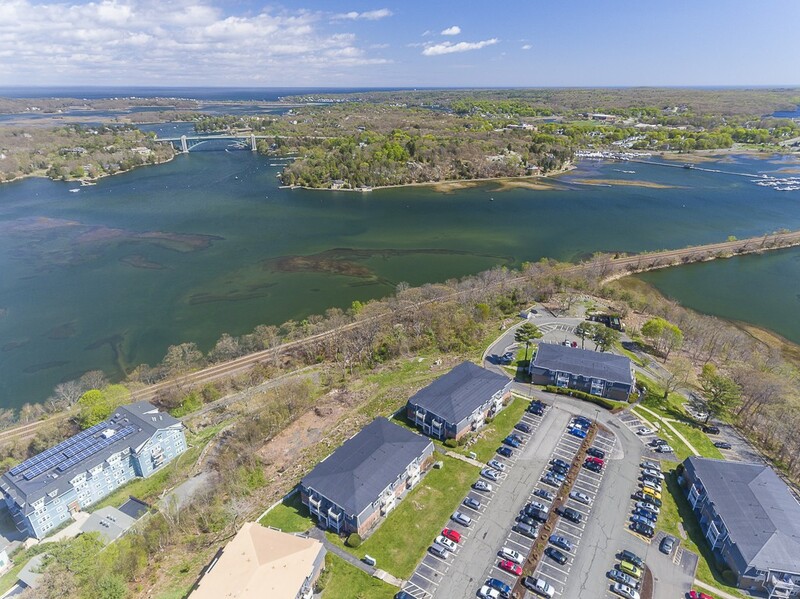 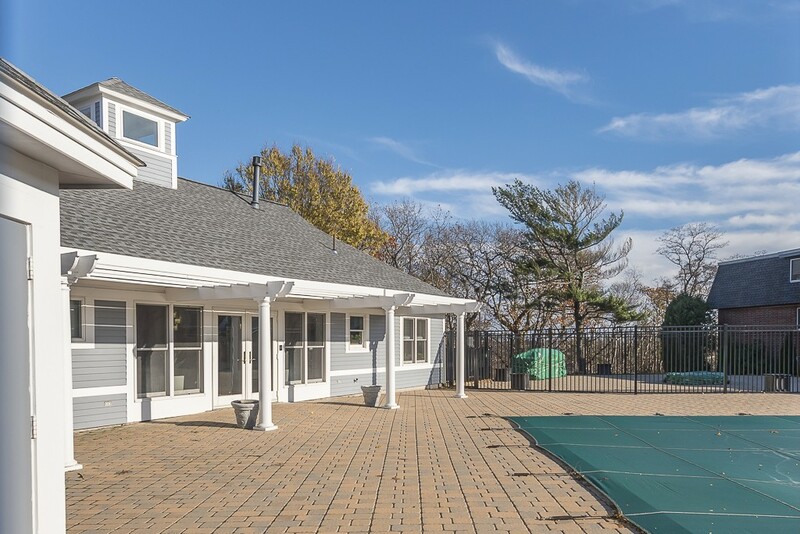 Minutes away are Stage Fort Park & Beaches, Stacey Boulevard, an MBTA Commuter Rail Depot, Movie Theater and Marina with exciting night life. 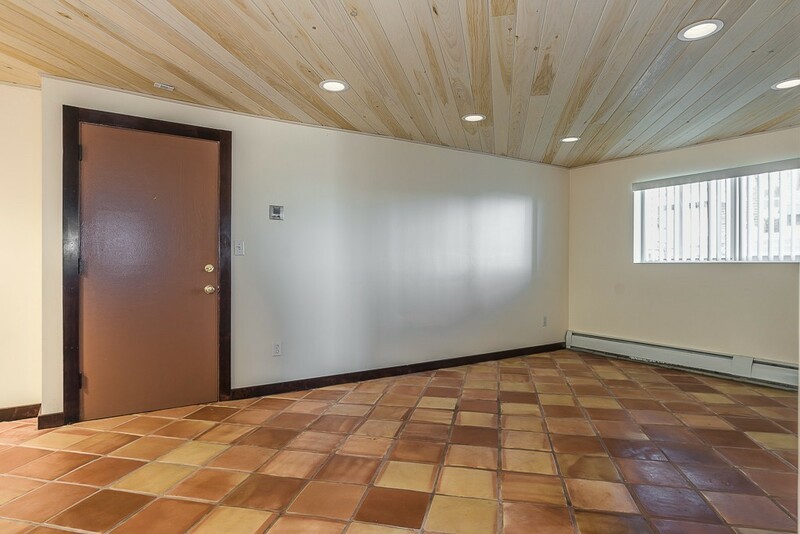 Easy to show, call for an appointment today.